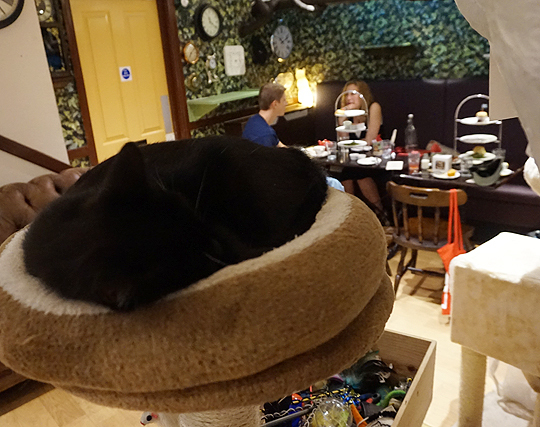 There was cake and cuteness aplenty when High Tea Society enjoyed high tea at one of London’s most unusual high tea venues: a cat café. 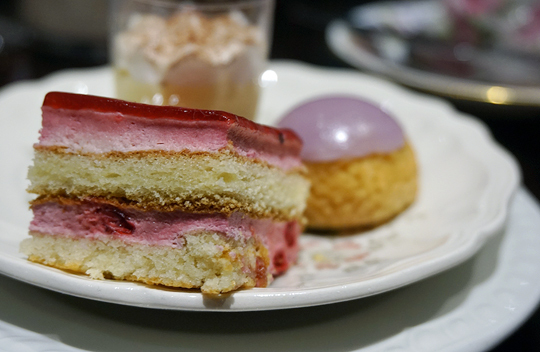 There was cake and cuteness aplenty when High Tea Society enjoyed high tea at one of London’s most unusual high tea venues: a cat café. Lady Dinah’s Cat Emporium, a small two-storey teahouse just off Brick Lane in East London, is home to approximately twelve cats and kittens who are lovingly looked after by a team of cat carers who double as waiters and hosts. 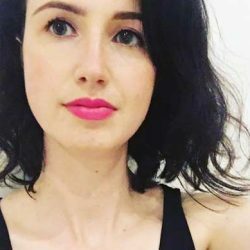 Lady Dinah’s serves high tea, as well as a la carte cakes, scones and beverages to approximately thirty guests at a time who have come for sweet treats and the chance of patting princess-like Petra, or cuddling sweet tomboy Carbonelle. Named after Alice in Wonderland’s cat Dinah, a visit to Lady Dinah’s is a bit like falling through a rabbit hole and into a different world. The bar and small gift shop area at the front of the café, which includes hand washing facilities for all guests to use before entry and on leaving the café, hides a two storey café that is shielded from the busy street outside. Upstairs the decor is fairly modern and simple, but downstairs features a huge Magic Faraway Tree style papier maché tree with hidey holes for cats, a series of kitty-sized swing bridges and walkways and a large wheel which some of the cats, especially unabashed show-off Lizzie, like to run laps in. When High Tea Society visited, all the resident cats were incredibly well behaved and did not approach the tables or try to touch our high tea while we dined, even when we left our sandwiches and scones to play with little black and white Tinkerbell or to pat Victor, a gorgeous 6-month old who was dumped on Lady Dinah’s doorstep a few months ago. 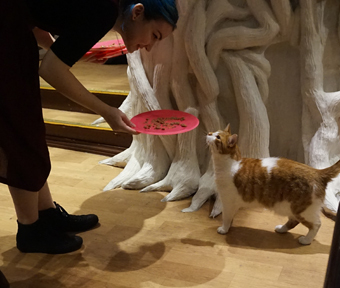 All the cats are rescue cats and guests of the café are given very clear rules about interacting with and respecting them, including not picking the cats up (they tend not to like it), not chasing them if they walk away and not feeding the cats any ‘human’ food. Diners having high tea have an hour and a half to enjoy a three-tier stand of sandwiches and savouries, scones and petite French-style cakes as well as to interact with the feline residents. Ninety minutes was, to be honest, not quite enough time to get through the menu and we ran over. As we had a booking late in the day, with no-one taking our table afterwards, this did not matter, but for guests booking earlier in the afternoon, an hour and a half is quite a squeeze if you want to spend time with the cats as well as sampling the whole high tea menu. 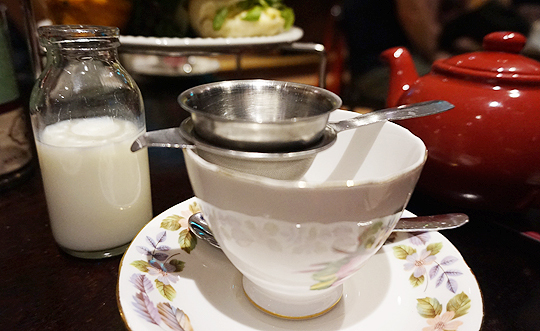 The high tea includes a range of non-alcoholic beverages and we enjoyed an elderflower cordial on arrival and then loose-leaf teas in individual teapots. The lowest level of the high tea stand has two varieties of sandwiches, a savoury muffin and a miniature quiche for each person. Rather than the traditional finger sandwiches, Lady Dinah’s serves miniature cat-shaped buns. These were very cute, though maybe a bit too large and heavy for a high tea. The cheddar and broccoli quiche was especially tasty, with a nice buttery pastry case. The second tier of the stand features scones – one plain and one raisin, with strawberry jam and clotted cream. The scones themselves again were perhaps a little too large and had a bit of a bi-carb soda taste to them, but when paired with lots of jam and that delicious clotted cream, they still tasted good. 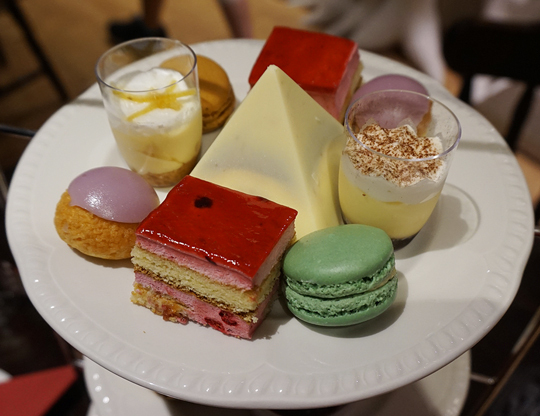 The top tier of the stand offered an array of miniature cakes and was the real highlight of the high tea for me. The macarons, pistachio and salted caramel, were subtle in flavour but had an excellent crisp-yet-chewy texture. The raspberry and red currant sponge layer cake was moist and had a sharp berry taste. And the white chocolate pyramid, filled with mousse and salted caramel, was super sweet but a very delicious way to end the high tea. All items on the menu are refillable on request, including drinks, and so we enjoyed a number of Lady Dinah’s teas, including their signature Lady Dinah’s blend (a florally Earl Grey type tea) and some of their very vibrant fruit teas, such as a mango, apple and rosehip tea which smelt just like summer. A selection of tea, coffee and cold drinks. 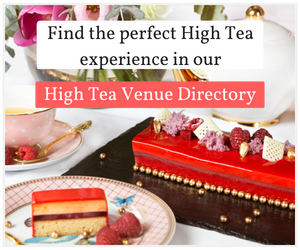 Dietary requirements, including a vegetarian high tea, a gluten free high tea or a vegan high tea can be accommodated with notice when booking. Also, if you cannot manage to finish your high tea, or you just get too distracted playing with the cats, then the lovely staff are happy to box up high tea items for guests to take away with them. 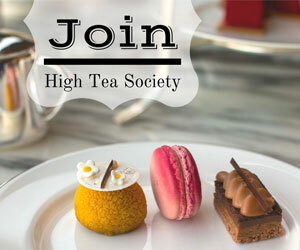 Lady Dinah’s offers a unique and very entertaining high tea experience. 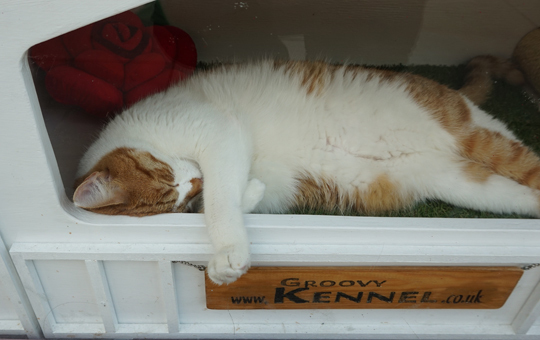 This little teahouse has a lot of heart and some very passionate cat lovers behind it. It’s a nice place to relax, with a fun atmosphere and friendly staff. High tea at Lady Dinah’s is not just for the stereotypical crazy cat lady, though liking cats is a prerequisite if you really want to enjoy all that Lady Dinah’s has to offer. 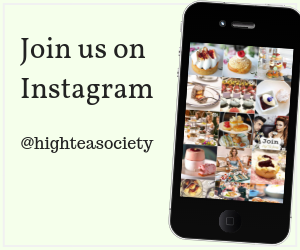 You will leave feeling not only satisfied by a delicious high tea experience, but also uplifted by having spent time in this happy little pocket of the world with some gorgeous new feline friends. Friday to Monday, for 90-minute seatings at 1:30pm, 2pm, 2:30pm, 3pm or 3:30pm. £35 per person (includes normal £6 entry fee to the café).